Visitors to the Seaside Heights beach and boardwalk will have full WiFi access by summer 2016, officials said Wednesday. Borough officials are meeting with representatives from Cablevision Systems, the borough’s cable television provider, next week to discuss a plan to expand Internet access to the beach and boardwalk areas. 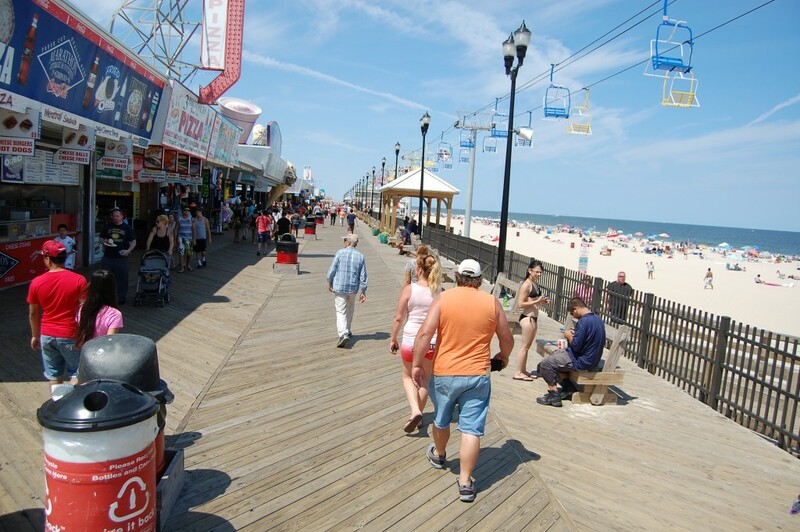 Seaside Heights had planned to offer WiFi access in 2015 on the beach and boardwalk, and even signed a shared services agreement with the Central Regional school district to build a network, said Borough Administrator Christopher Vaz. After a district employee who had been tasked with building the network returned from a planned vacation, however, it was discovered that incorrect equipment had been ordered, delaying the process beyond the summer season. The borough will now have to decide whether to revive the shared services agreement or partner with Cablevision to build the network. Borough officials promised a network would be up and running by next summer, however. “I most assure you next year we’ll have it on the whole beach,” Mayor Anthony Vaz said.